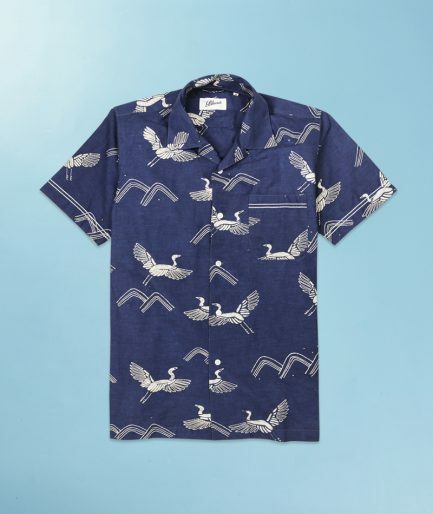 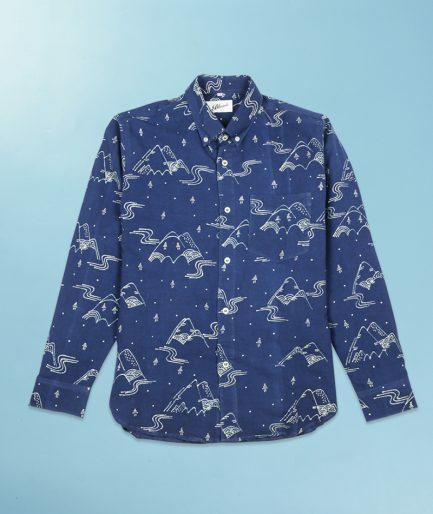 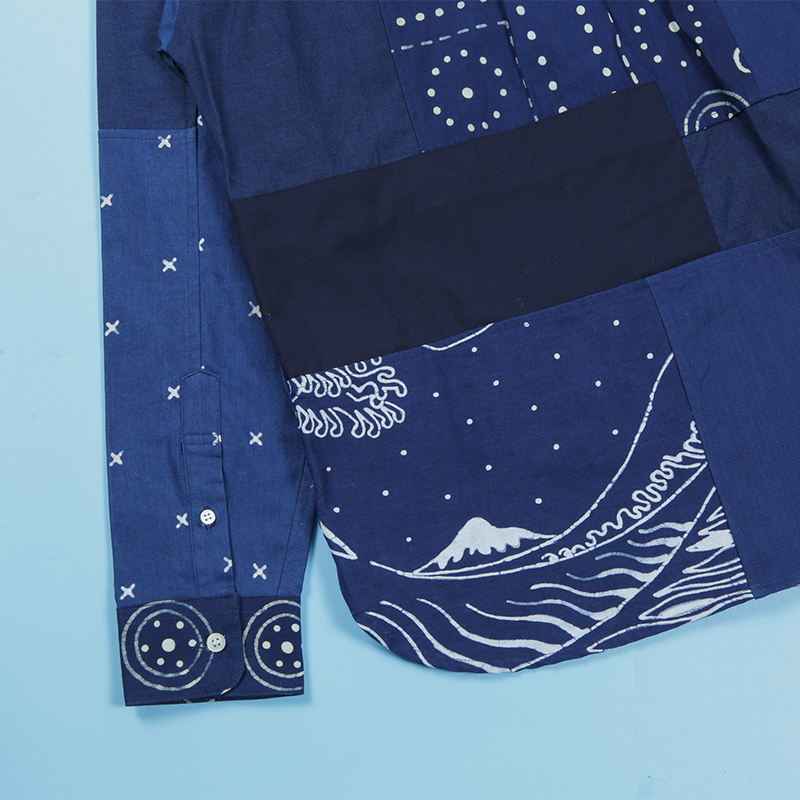 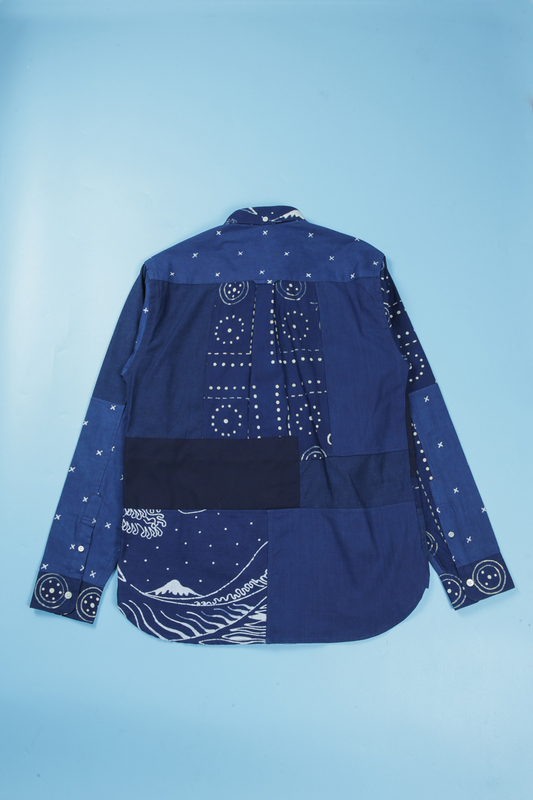 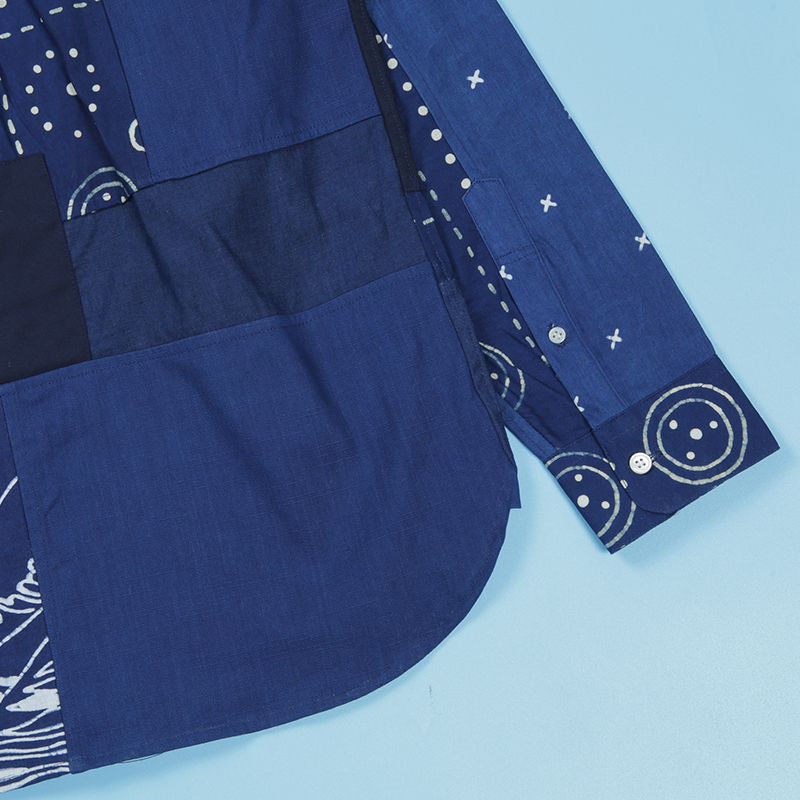 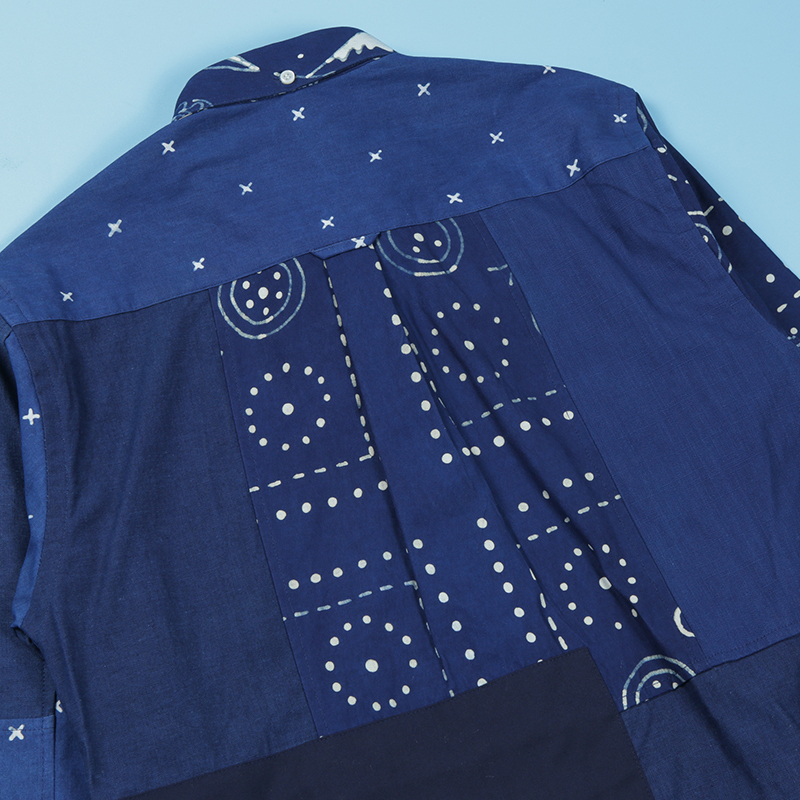 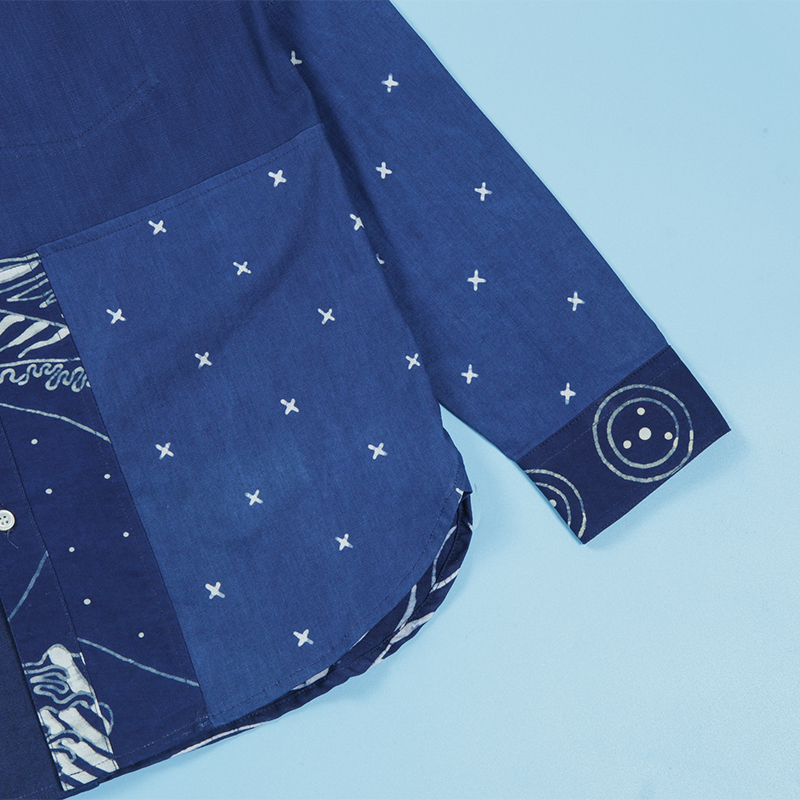 Our signature Long Sleeve Button Down Shirt is being made from 5 different fabric panels, ranging from different indigo batik pattern to plain indigo dyed fabrics. 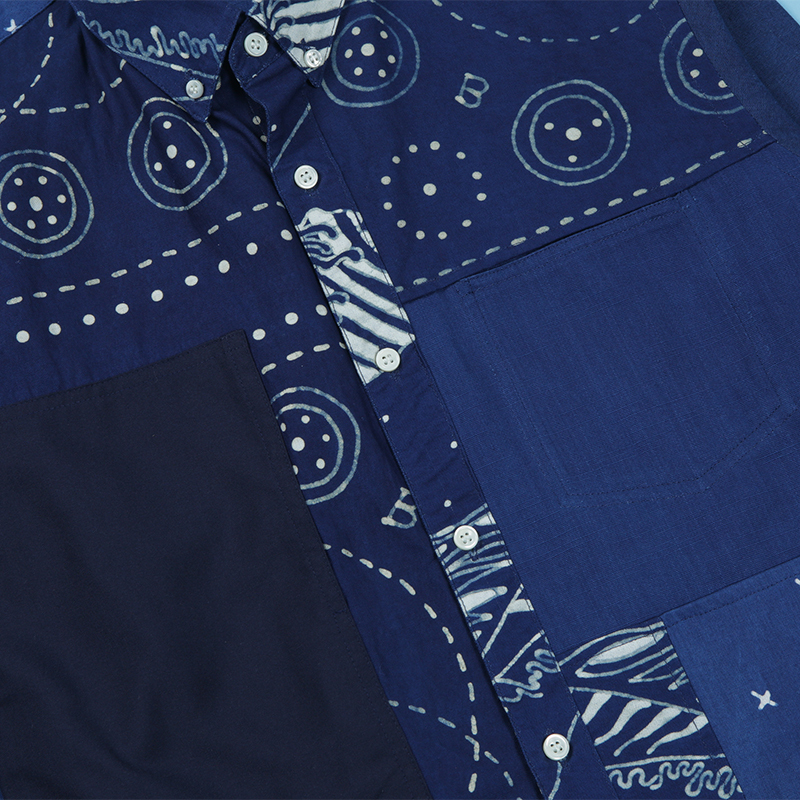 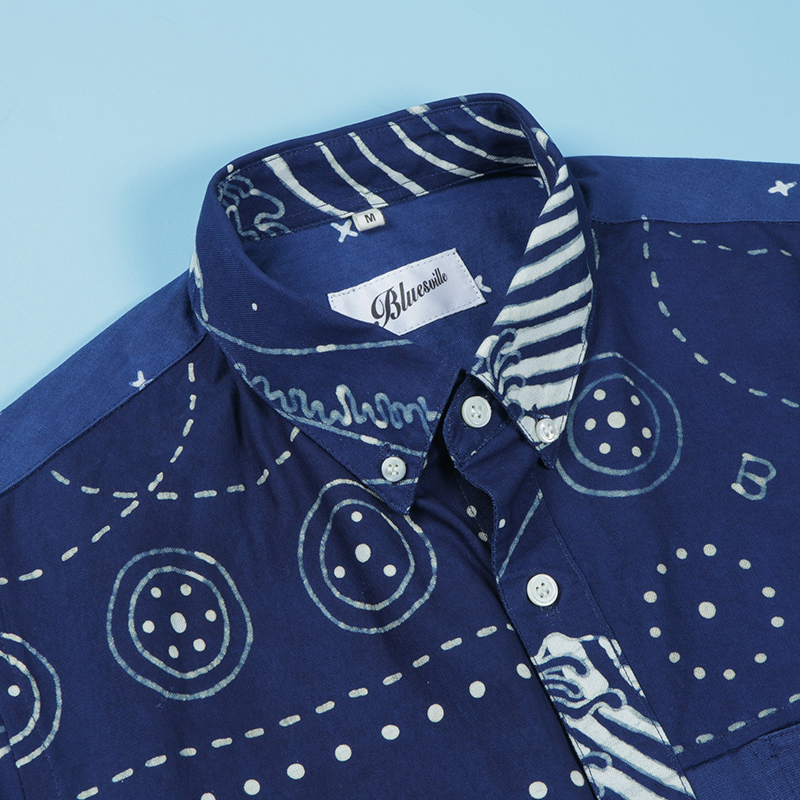 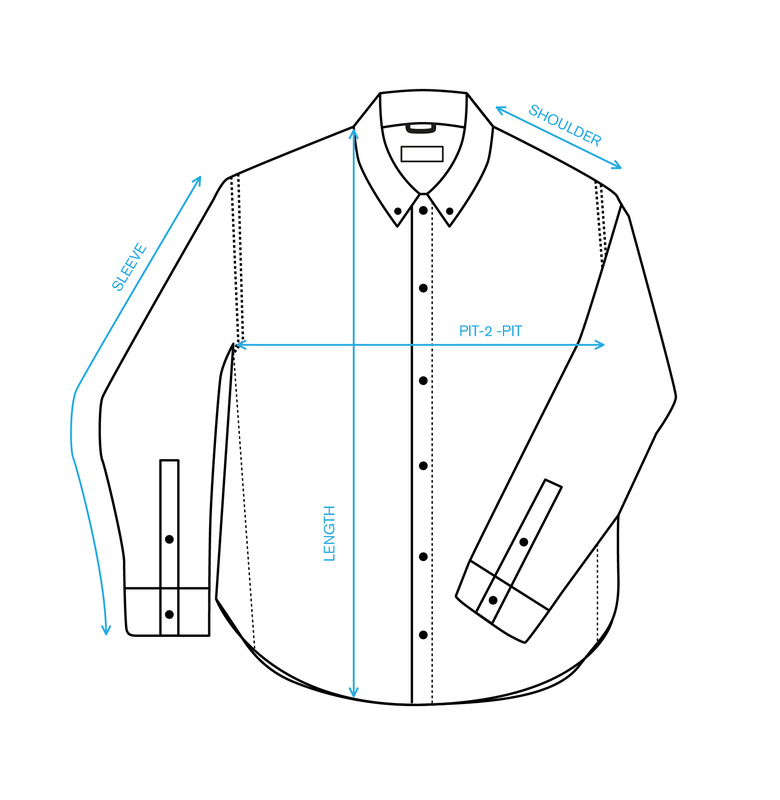 All panels are mend and stitched together as panels to form the basic shape of an LS BD Shirt. 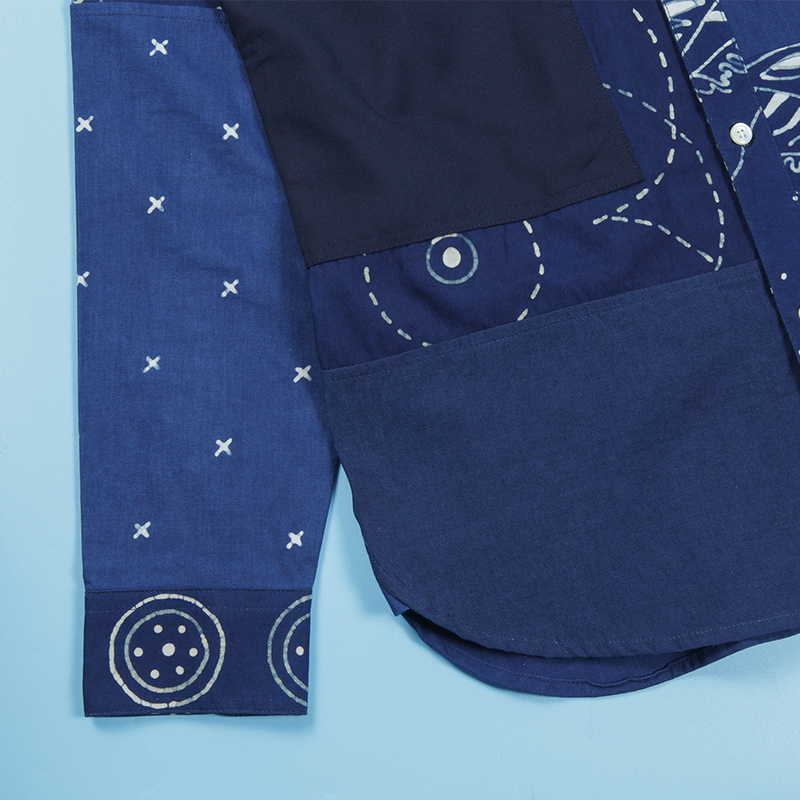 The epitome of our hand and manual process from start to finish. 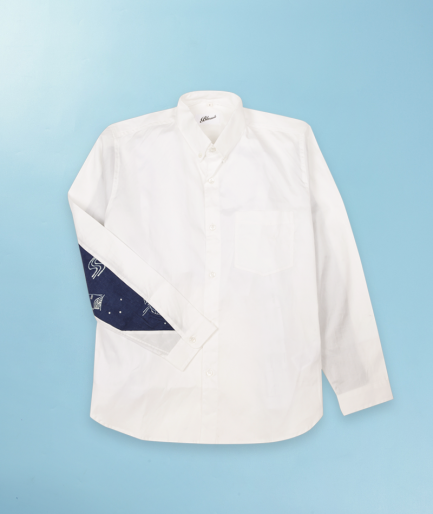 Fastened with genuine Mother of Pearl buttons. 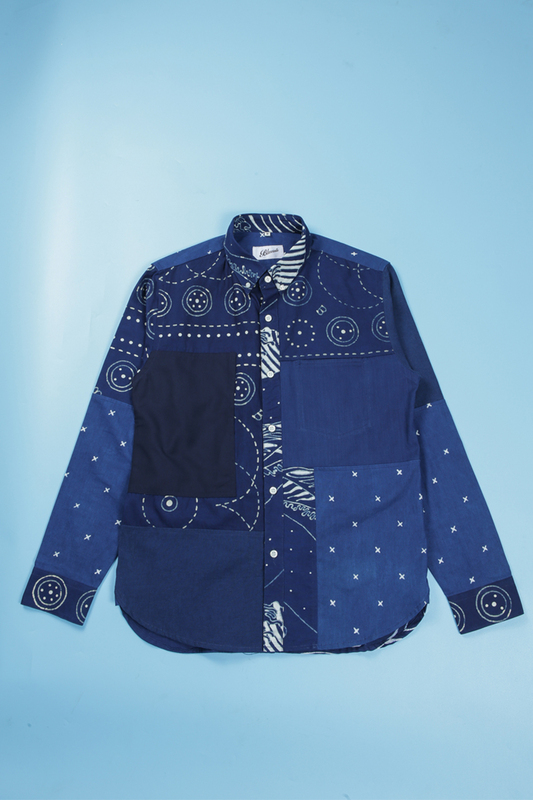 Available for MTO Only.